There is something to be said for having it all, and the J-355™ delivers. 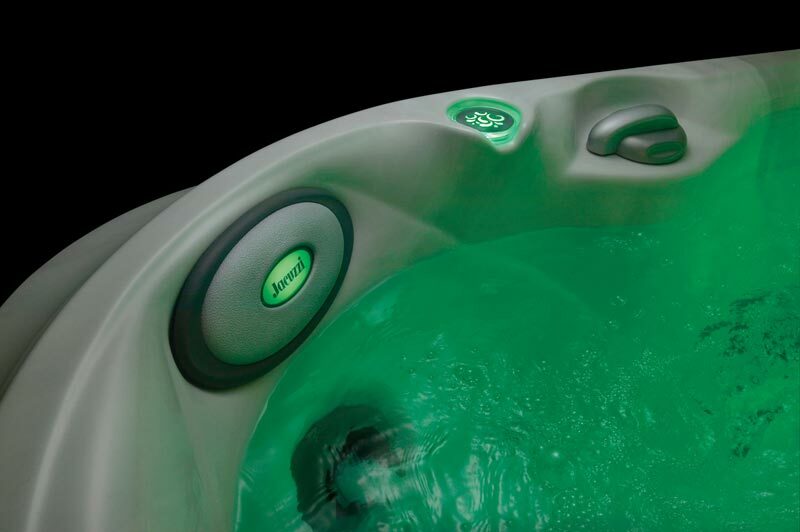 Check out this hot tub spa’s patented jets, ProAir™ Lounge seat, and the engineering marvel known as the FX 10™ Therapy Seat, and the optional AquaSound™ Stereo CD and radio system with an MP3 jack. 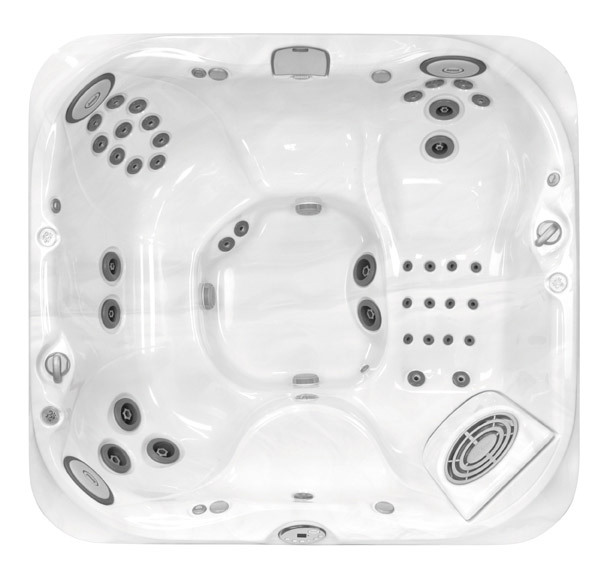 The Jacuzzi difference is embodied in the J-355 model, with its lounge and therapy seating. 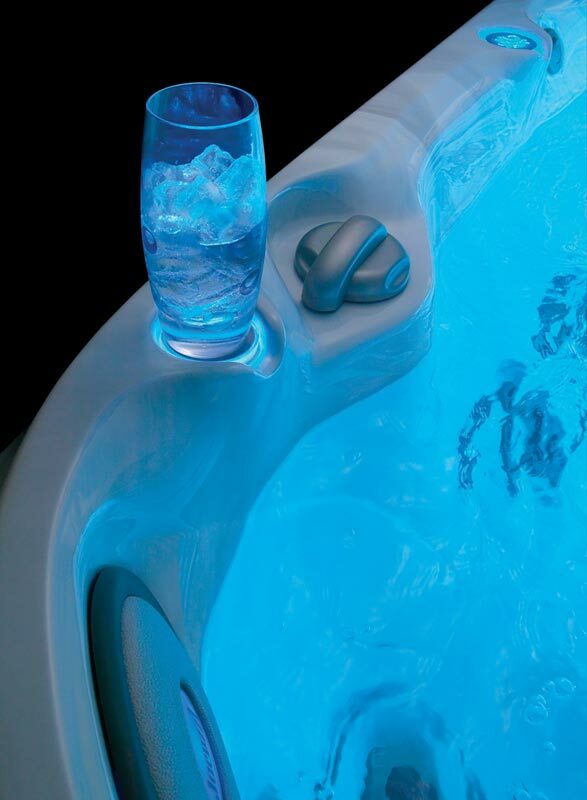 These are the most-wanted seats in hot tub spas because they promote relaxation and a direct healthy flow of massaging air and water to the body’s largest muscle groups. 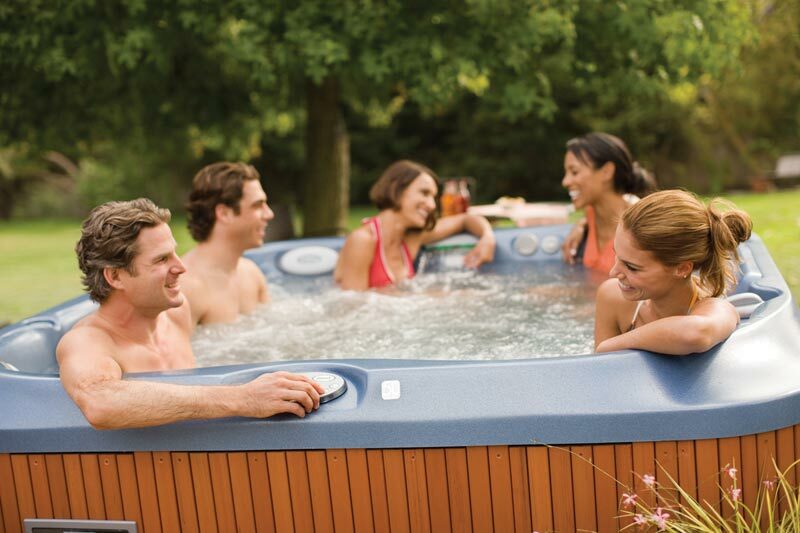 Standing behind the systems, construction, and performance is one of the best warranties in the industry. 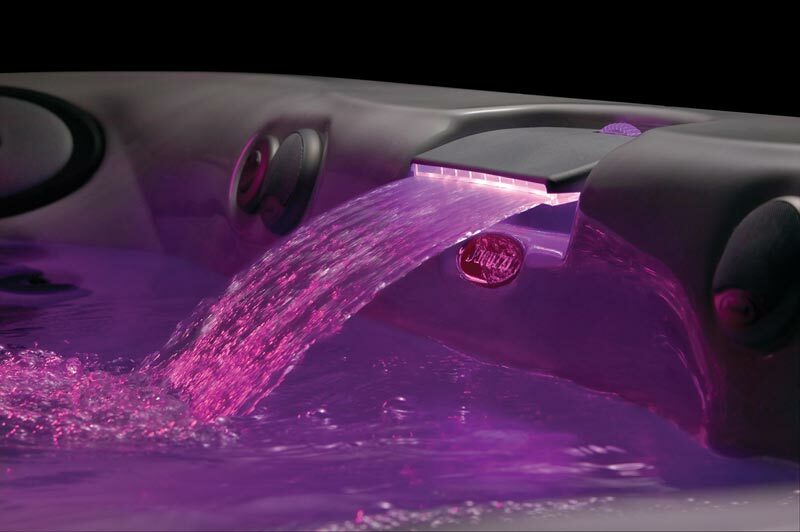 The Jacuzzi Hot Tubs spa name says everything about quality.